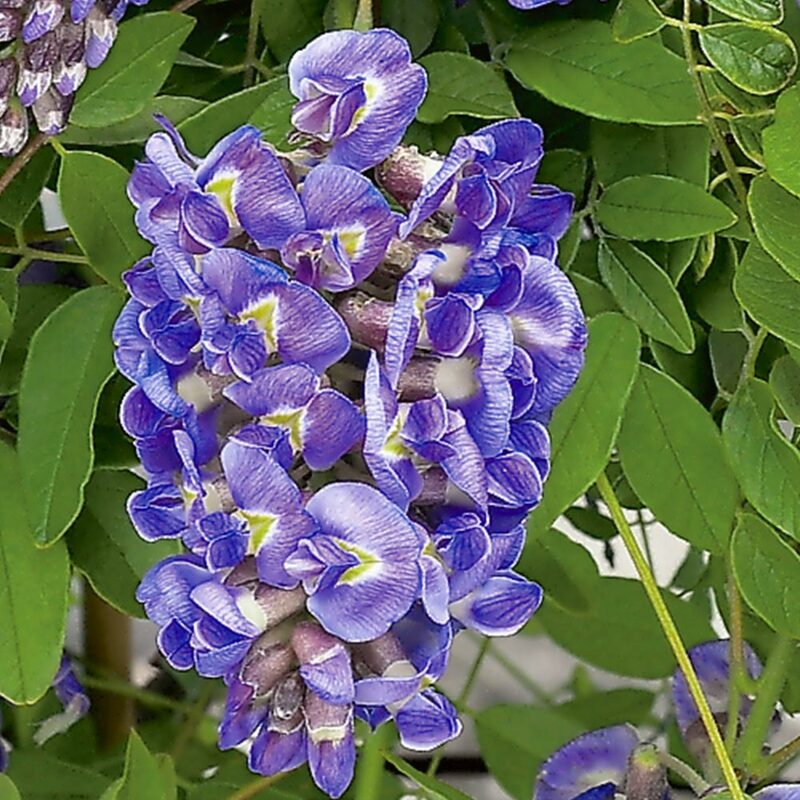 Wisterias are beautiful twining climbers with sweetly scented flowers in shades of lilac, purple and blue. Ideal for transforming bare walls, fences, arches and other garden structures into charming features. A native species of North America, Wisteria Amethyst Falls is a more compact Wisteria compared to its Chinese and Japanese cousins Black Dragon and sinensis Prolific. 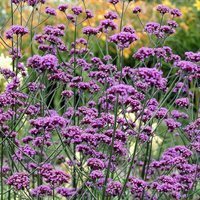 Plant them out against the wall of a house for an incredibly magical late spring and summer display. 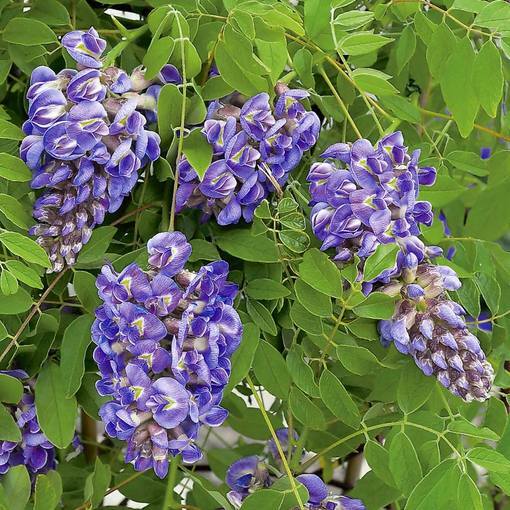 Its dense clusters of lilac-blue flowers seem to pour along its swirling, smooth stems. We'd recommend planting near a doorway or seating area so you can appreciate the delicious fragrance. 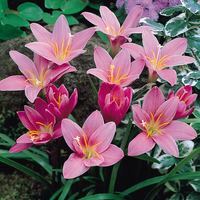 Will flower after its first year unlike most varieties which take up to five years to flower. Eventual height 5m, spread 3m, although with regular pruning it can be maintained at half its size and still yield masses of flowers. Small enough for a large container. 10.5cm pot grown plants supplied. 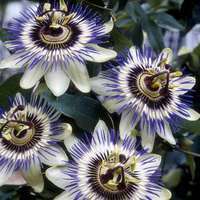 Plant in well drained, fertile soil, in either full sun or partial shade. Suitable for planting in a large container. 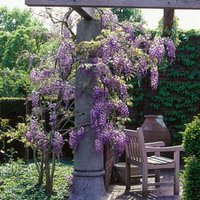 The Wisteria will need adequate room for roots to develop, and you should provide support, and tie young plants to it until they are well established.